Do you have blurred vision in the distance? Do you have blurred vision when reading? Do you have to lean in towards a VDU screen to see it clearly? Accommodation is the term used to describe the ability of the eye to change its focus. Within the eye, just behind the iris (the coloured part of the eye) is the eyes lens. 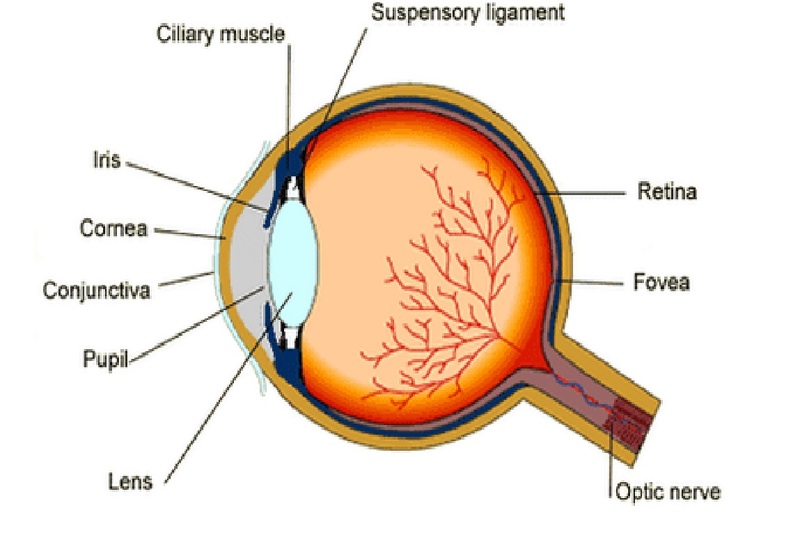 Due to the action of muscles behind the iris, the brain is able to change the shape of the lens in order to allow a clear image to be obtained on the retina, the light sensitive "screen"at the back of the eye. This action allows the eye to obtain a clear image whether looking into the distance or at a near object in the same way as we adjust the position of the lens in a camera or telescope. 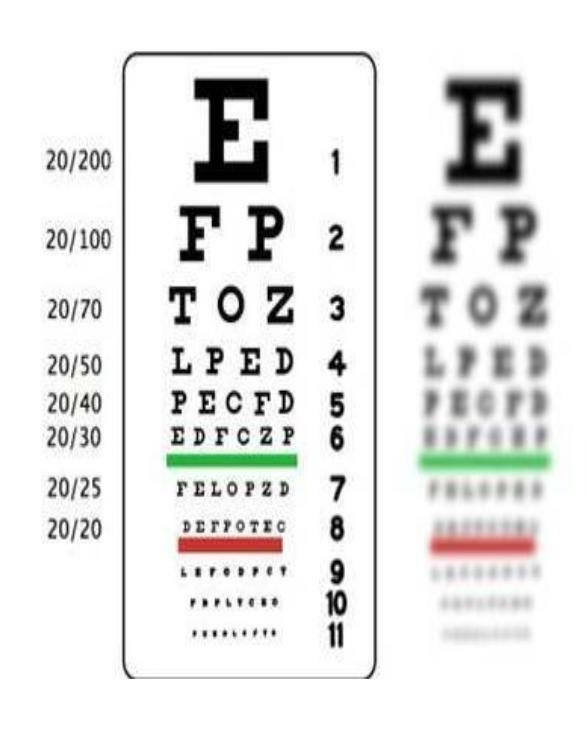 In 2002/3, Optometrist, Geoff Shayler identified that children labelled as having learning difficulties in school had a limited range of clear near reading. Presbyopia is the medical name for age-related long-sightedness. It is a normal part of ageing, and not a disease.